Love craft beer? Love yoga? You can now do both at the same time! 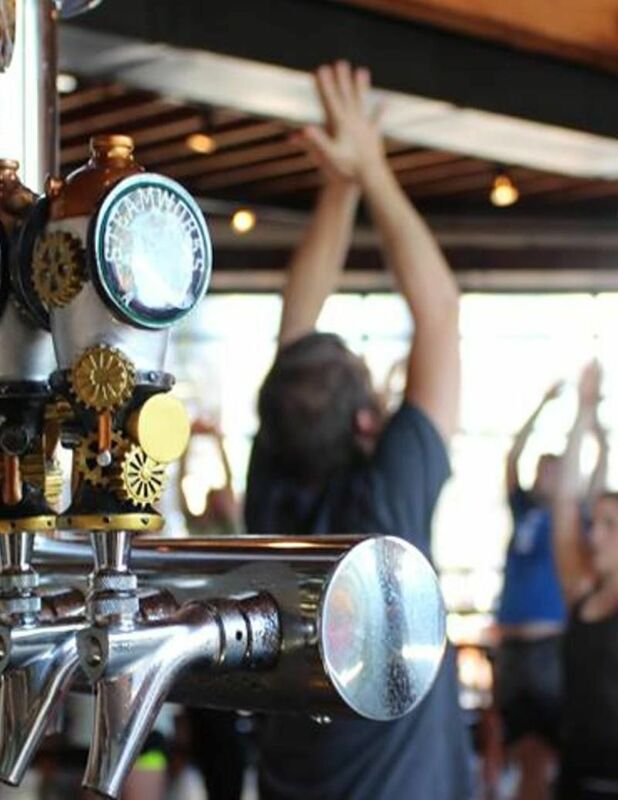 Expect an all-levels of yoga practice & beer tasting experience with proceeds going towards One Tree Planted which is a non-profit organization on a mission to create a world full of trees! No pressure, never too serious … just fun, feel good yoga!